The LEKKER Tourist, a limited series commuter bike. Did we ever mention a special series which is for grabs at our brand store in Melbourne? Perhaps not, and that’s a real shame, as the new and very limited LEKKER Tourist is a real neck twister! The limited LEKKER Tourist isn’t a fixie style design. In fact, it has a 7 speed SRAM derailleur. It is, however, a very practical and great-looking commuter bike. The LEKKER Tourist series is a mix between traditional premium Dutch design with inspiration and innovation from British Cycling history. 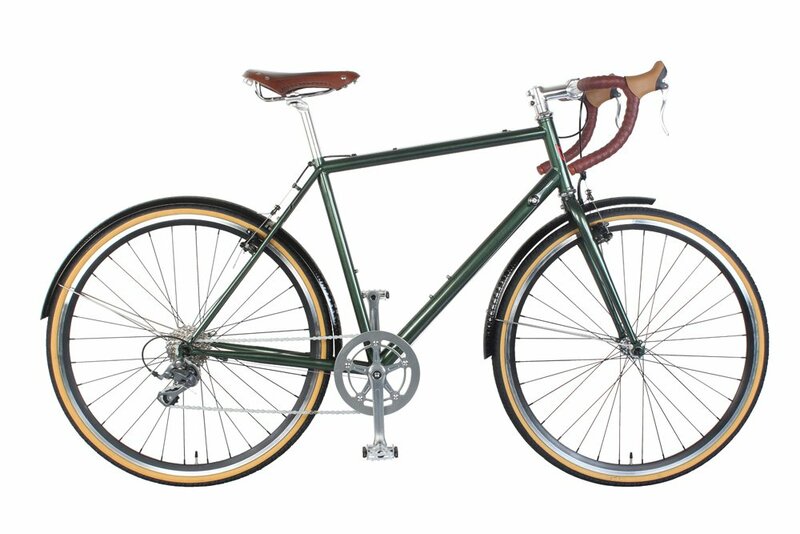 The LEKKER Tourist, designed with the heritage of craftsmanship in the early days of British Cycling history gives the bike a strong heritage yet with modern day components, making it the perfect for the modern day commuter looking for a bike with beautiful styling.